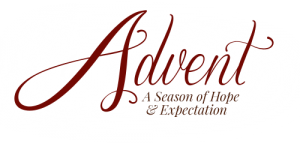 Advent Invite! Come join us as we wait in joyful hope: Trinity Prayer Group meets each Tuesday night 8pm @ St. Joseph’s Meeting Room, 52 Kincora Park, for prayer, praise, scripture sharing, petitions and more. All welcome.